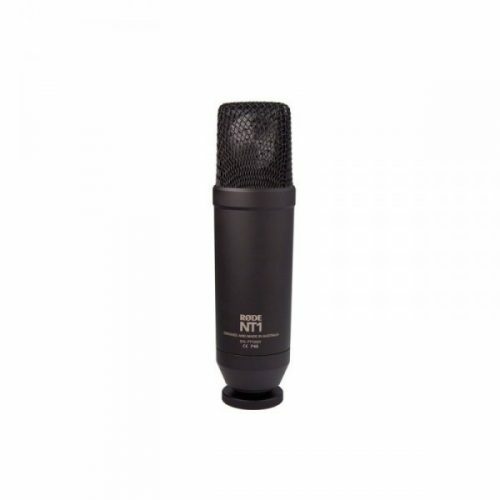 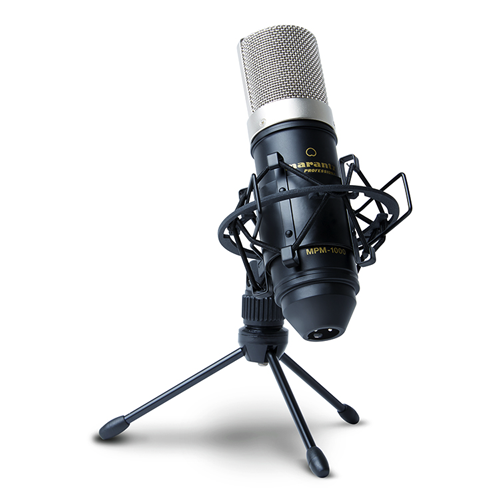 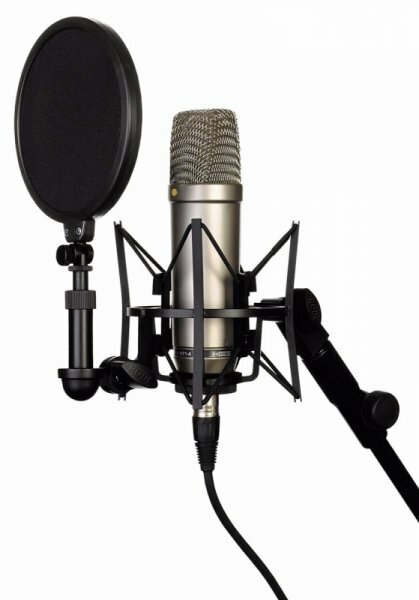 The RØDE NT1-A 1″ cardioid condenser microphone has become an industry standard; delivering the warmth, extended dynamic range, clarity and high SPL capability typically only featured on some of the world’s most expensive microphones. 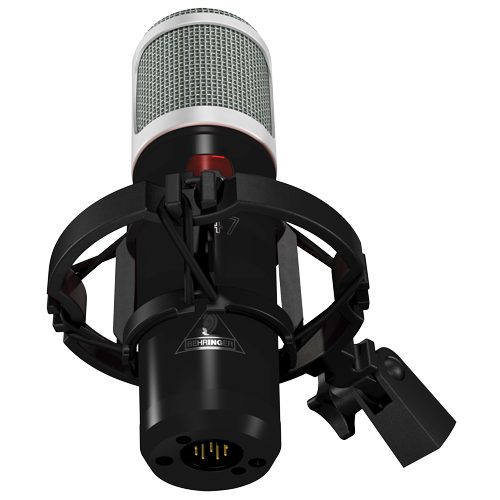 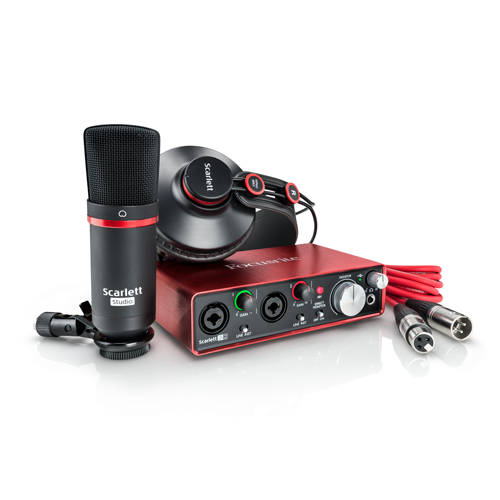 With a self-noise level of only 5dBA it is widely recognised (along with the NT1) as one the world’s quietest studio microphones. 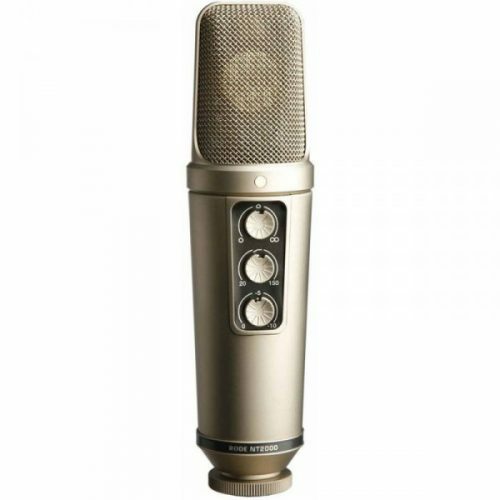 This low noise makes it an ideal vocal microphone as well as perfect for recording guitars and percussion.